Paul Smith is a British retail store that designs and sells high-end fashion to men and women. The unique style of this store has captured an international audience and given way for a new British fashion statement. The varied catalogue all includes children's clothes and accessories. With Big Apple Buddy’s personal shopping service, you can now buy direct from the Paul Smith online store anytime, anywhere. 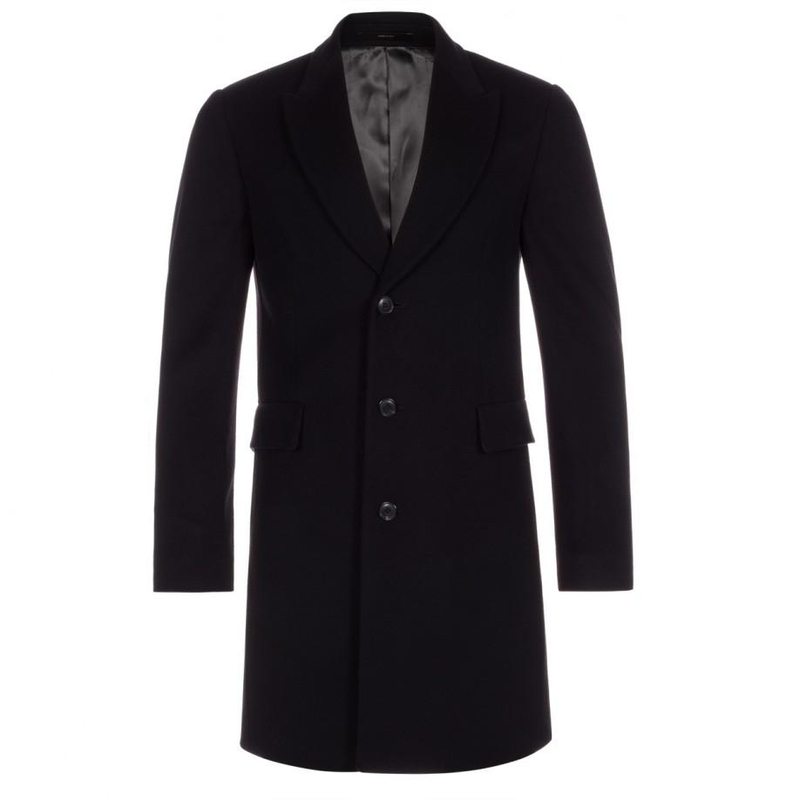 Stay classy with the Paul Smith Dark Grey Wool-Cashmere Epsom Coat! This silk coat, made in Italy, boasts of high-quality material and design while also keeping you protected from those chillier days. Best of all, it is the perfect coat to combine with anything as the color is neutral and the length allows you to show off what's underneath. It's soft to the touch with the perfect combination of wool and cashmere. Looking for the perfect dress for a night out? 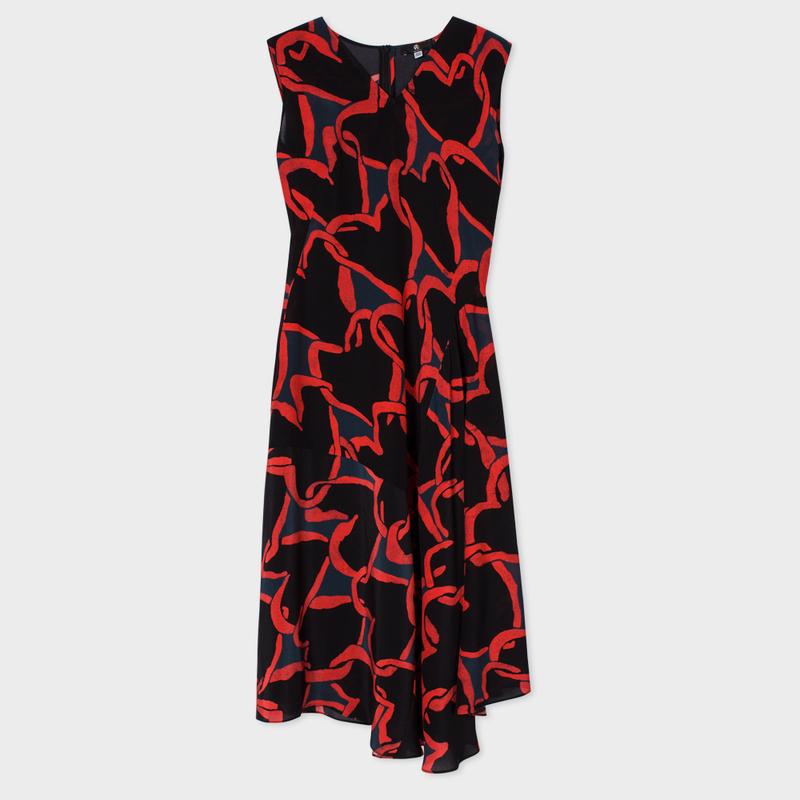 The Paul Smith Black 'Chain-Link Heart' Silk Dress will be your best new choice. With a form-fitting design, this dress compliments your figure and gives it a modern twist. It's quirky and fun with an asymmetrical hem that adds to the fluidity. With 100% silk, the dress is soft on your skin and the pattern blends perfectly to show off the best of British fashion. Get the finest jacket around! 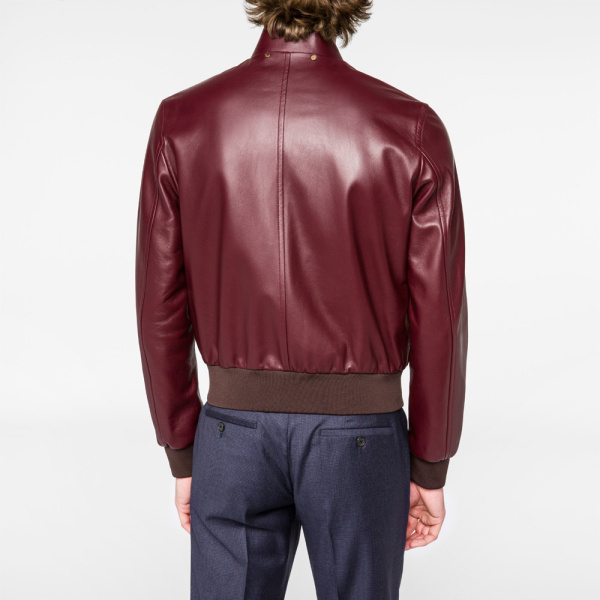 The Paul Smith Damson Lambskin Cropped Jacket is made out of premium lamb leather and crafted in Italy. This classy and modern jacket is one of the most popular of the collection and with a gold-plated zipper, you'll be sure to steal the spotlight! With the large-patch pockets, you'll be sure to fit all your essentials from your wallet to your phone without any problems. Unfortunately, the USA Paul Smith online store does not currently offer international shipping. However, Big Apple Buddy, your personal shopper, can help you buy products direct from the official USA Paul Smith online store and ship them to your doorstep, no matter where you are in the world. We offer international shipping to over 110 countries including Australia, Austria, Azerbaijan, Bahrain, Belgium, British Virgin Islands, Brunei, Bulgaria, Canada, Chile, Costa Rica, Croatia, Czech Republic, Denmark, Estonia, Fiji, Finland, France, French Polynesia, Germany, Gibraltar, Greece, Greenland, Hong Kong, Hungary, Iceland, Indonesia, Ireland, Israel, Italy, Japan, Jordan, Kuwait, Latvia, Liechtenstein, Lithuania, Luxembourg, Macau, Malaysia, Maldives, Malta, Marshall Islands, Mauritius, Monaco, the Netherlands, Netherland Antilles, New Zealand, Norway, Oman, Poland, Qatar, Romania, San Marino, Saudi Arabia, Serbia and Montenegro, Seychelles, Singapore, Slovak Republic, Slovenia, Spain, South Africa, St. Lucia, Sweden, Switzerland, Taiwan, Thailand, the UAE, the UK, Vatican City, and Vietnam. If you would like to buy from the USA Paul Smith online store, simply let us know which items you would like to order (by filling out the form below) and we’ll get back to you with a free international shipping quote within 24 hours!